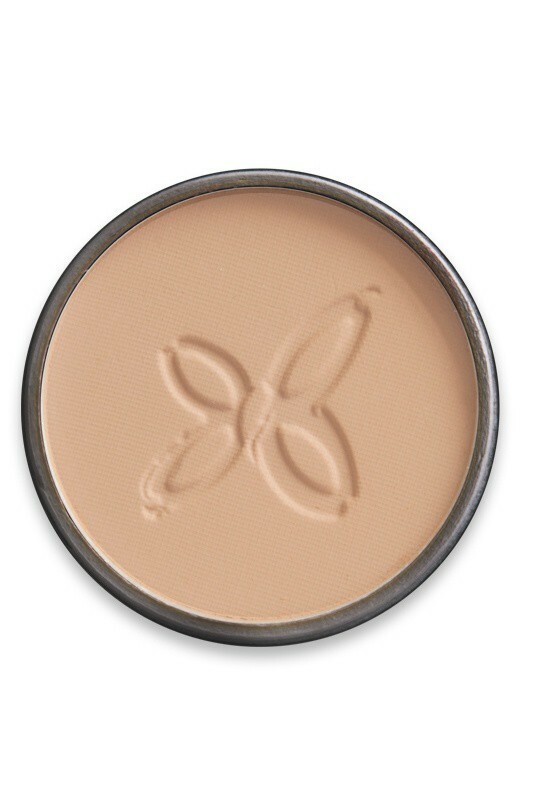 Organic Compact Powder Boho Green Revolution evens and mattifies your complexion by medium coverage. 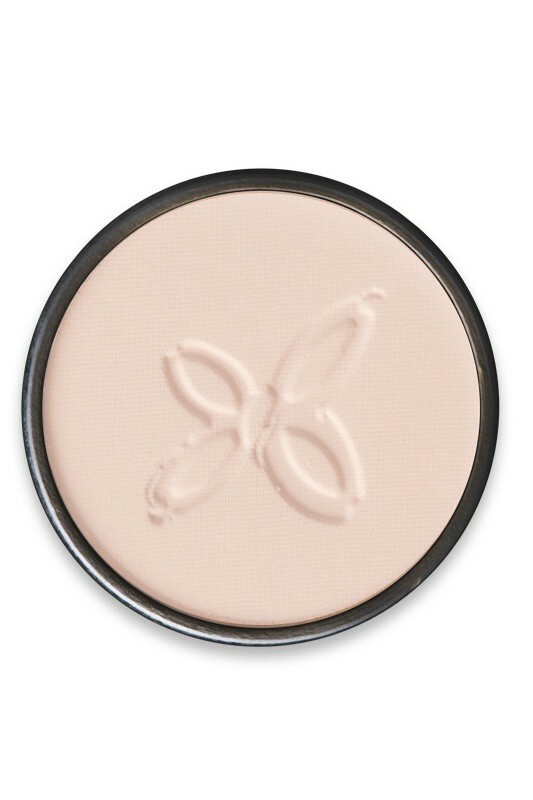 Its 100% natural composition conditions your skin with moisturizing organic apricot oil and soothing corn starch. 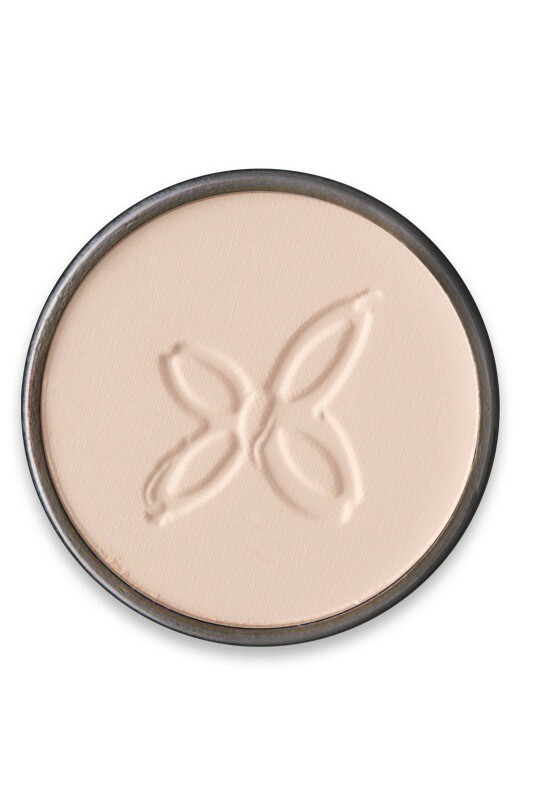 It sets your foundation for a smooth satin finish. 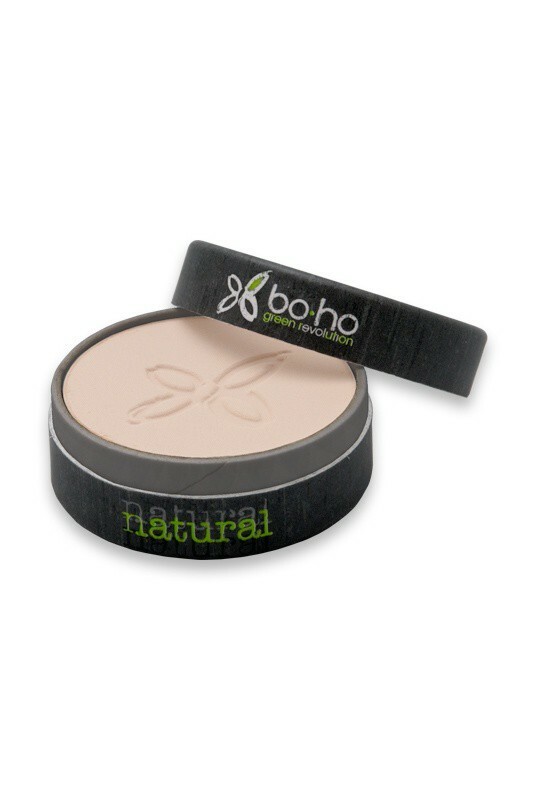 Thanks to BOHO Natural Compact Powder, say hello to even and glowing complexion ! 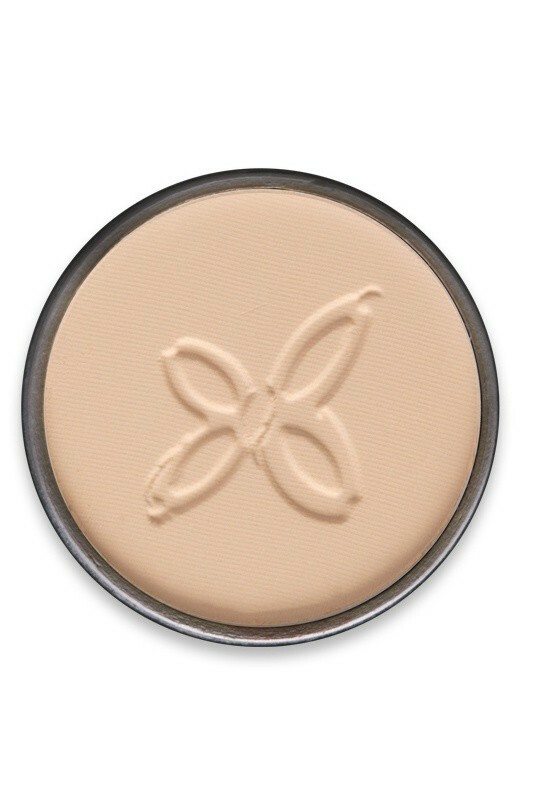 Apply BOHO GREEN Natural Compact Powder using BOHO Powder Brush for a natural result. 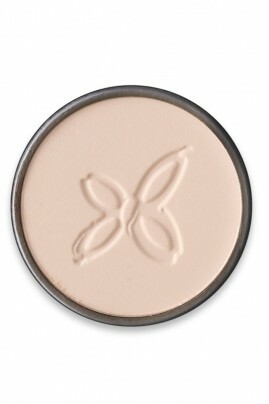 Delicately take some powder with the brush, tap off the excess then apply it on the face.